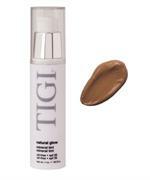 Whether you're a professional, or just want to apply your makeup like one, the TIGI Cosmetics Artisan Brushroll has everything you need to get the perfect look. High quality at an affordable price! Brushes also sold separately. 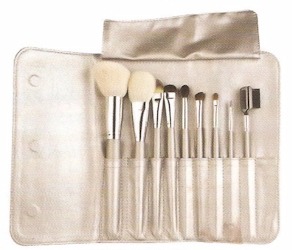 To learn about which brushes to use and when to use them, check out our MAKEUP 101 section! 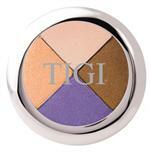 Are you looking for help learning to apply makeup, or just need some tips from an expert? 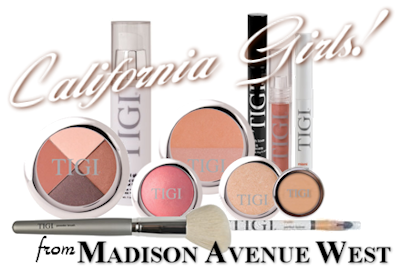 Check out our MAKEUP 101 section for in-depth looks into proper makeup application, cosmetics choices, and a Before & After Gallery with photos of actual Madison Avenue West clients detailing exactly which TIGI Cosmetics products were used to achieve each look. This set has every type of applicator needed. It is a great value. I was so excited to get it. Super fast shipping. I think it would also make a great gift. I LOVE this set. The brushes are so soft and makes applying my makeup so easy.